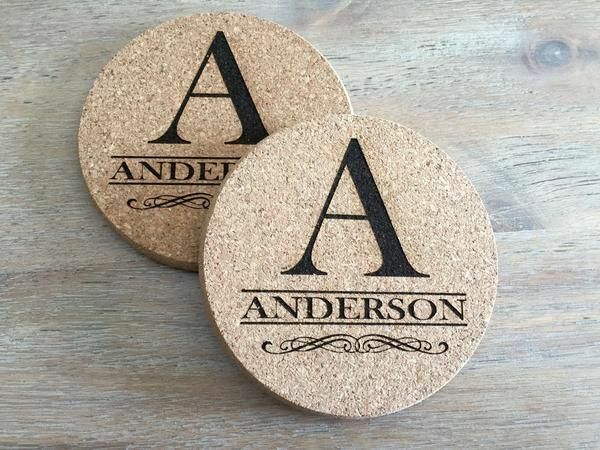 Personalized Thick Cork Coasters 6 Styles – Set Of 4! 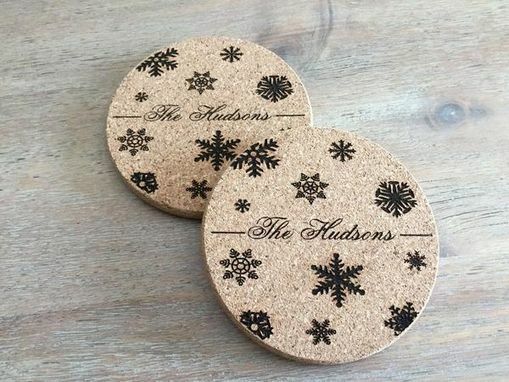 These coasters bring entertaining to a whole new fun level. 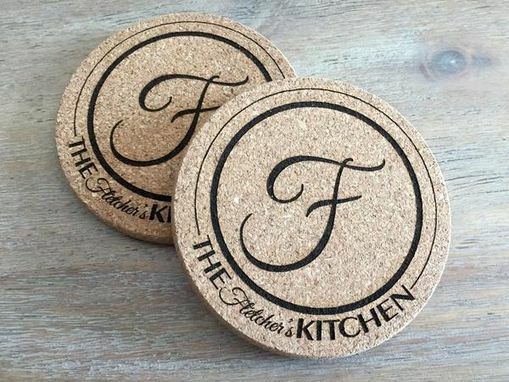 The large, 4" diameter protects your counters and tabletops from liquid. 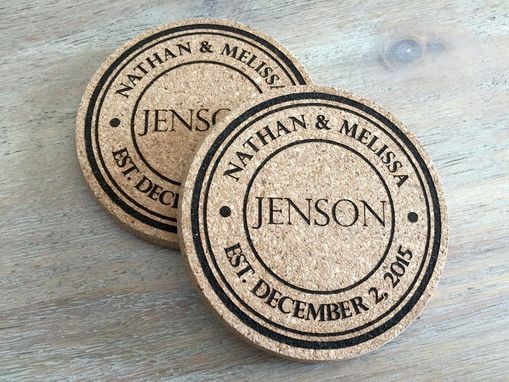 Made from high-quality, extra thick cork - these will last a very long time. 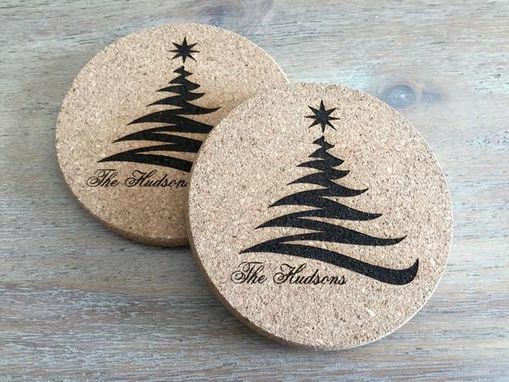 They are absolutely perfect for any home and make great gifts! 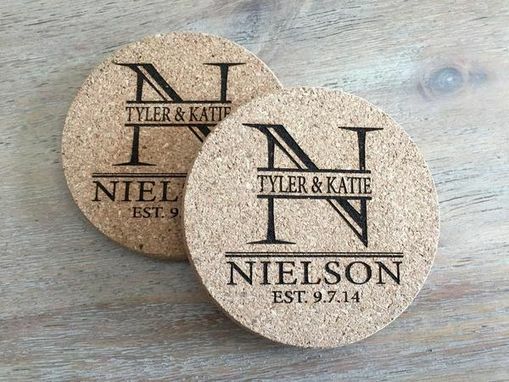 You'll receive 4 identical Personalized Thick Cork Coasters with each order that you will love for years to come!